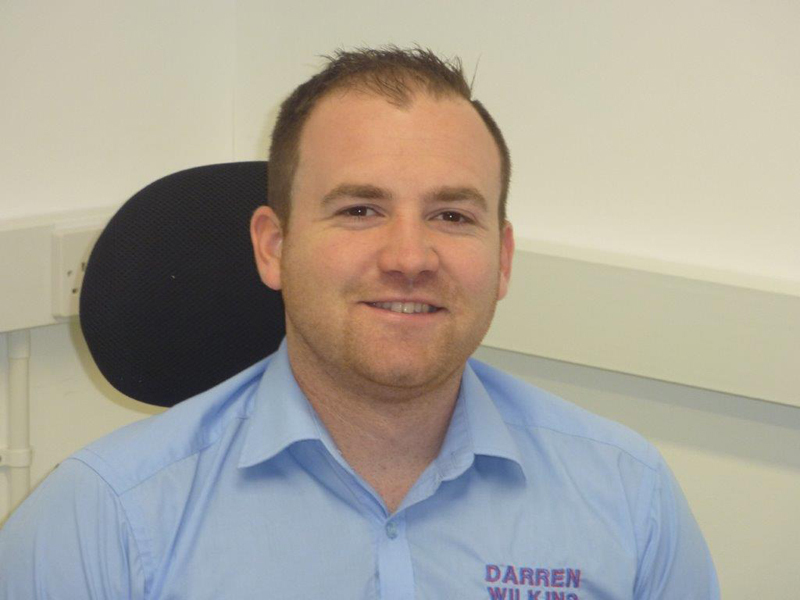 A valuable member of the team Simon has been with the Company since 2013 firstly employed as an Approved Electrician. Very quickly he has proved to be extremely competent and showed leadership qualities and was promoted to Contracts Manager in 2015. He is very experienced and has a wealth of technical knowledge. Simon has already developed his skills to enable him to Manage small works right through to very high value Contracts delivering them on time and within budget.